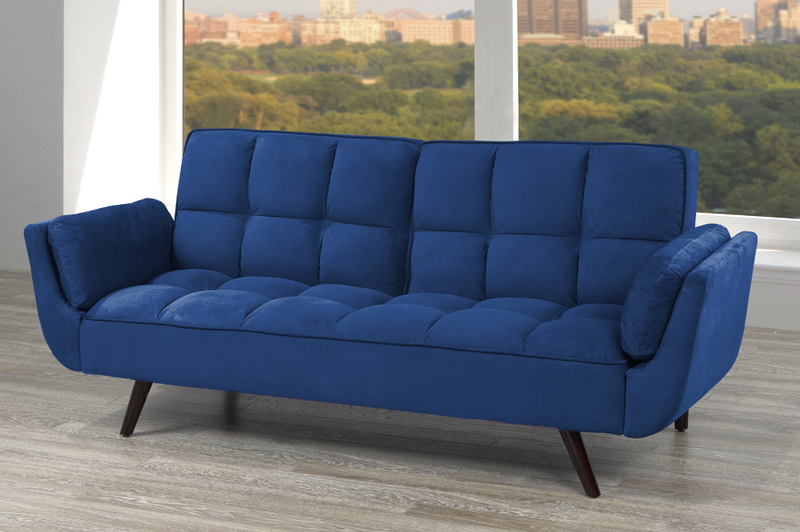 Eye-catching and comfortable! 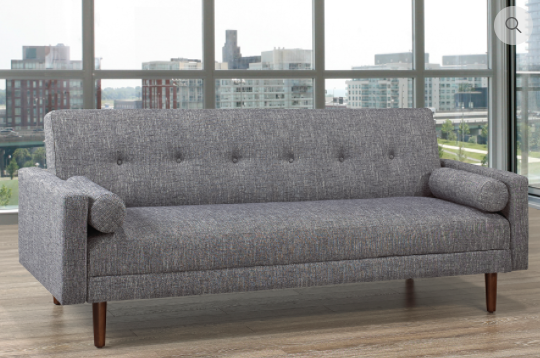 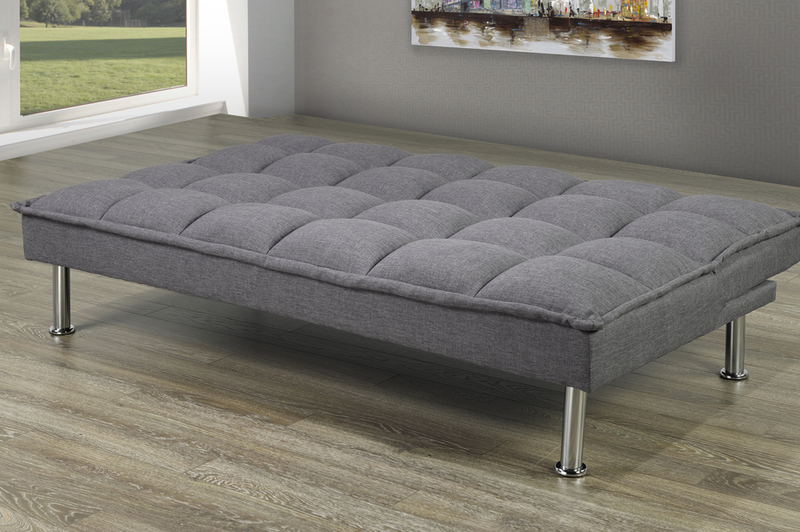 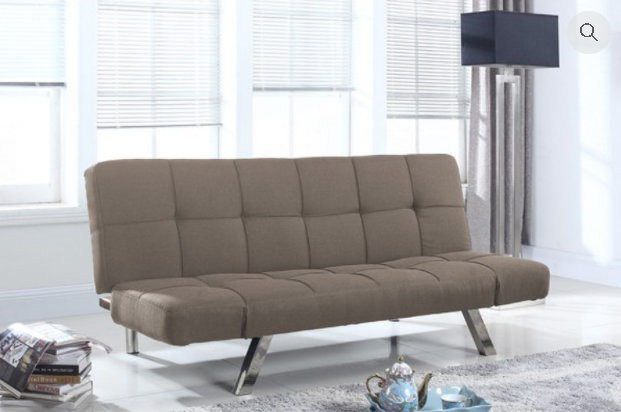 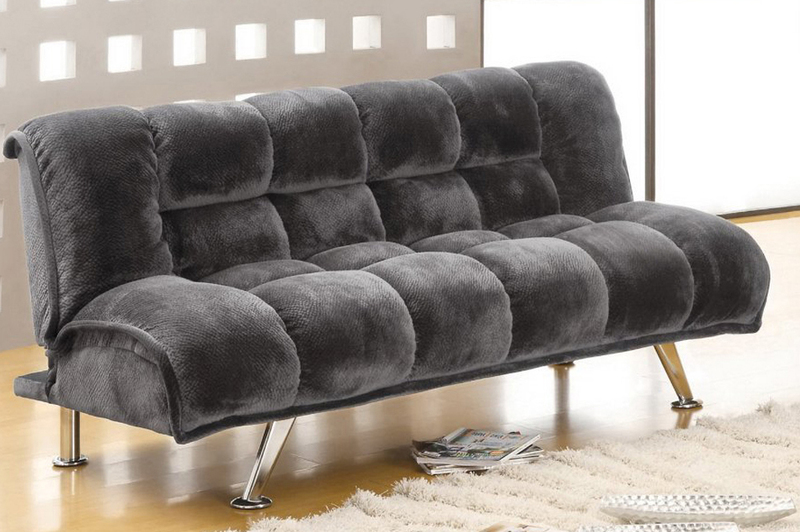 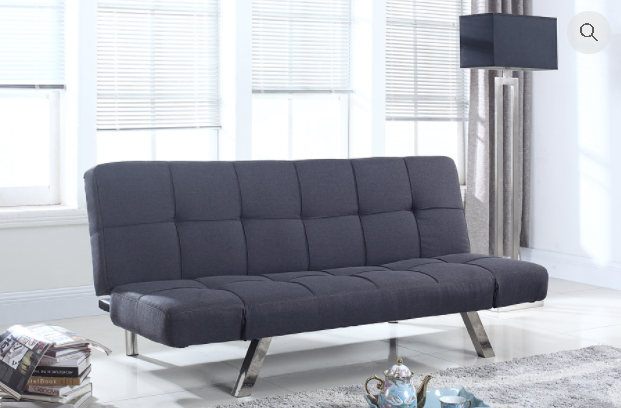 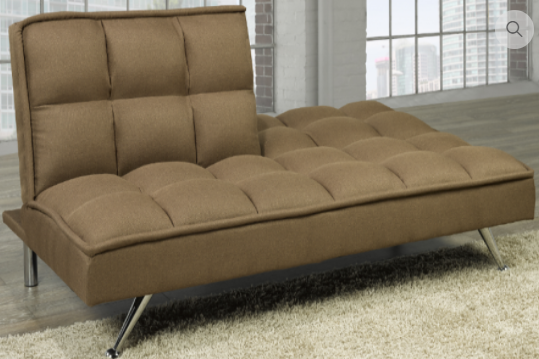 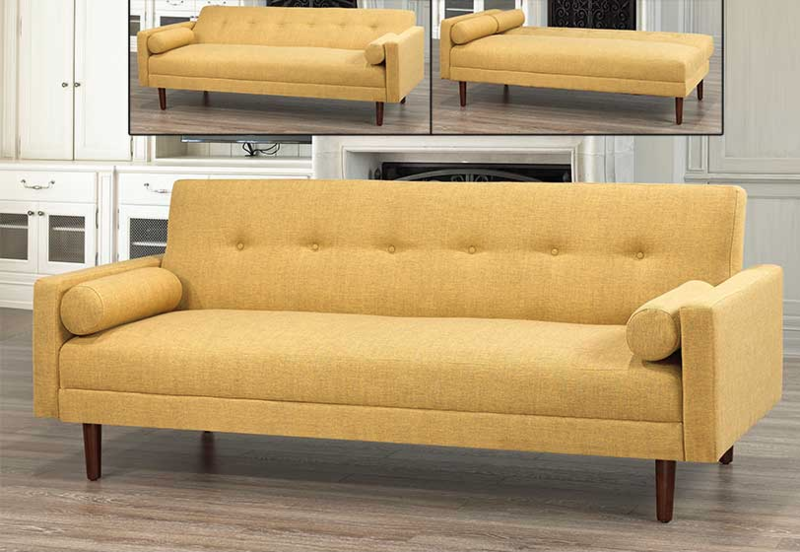 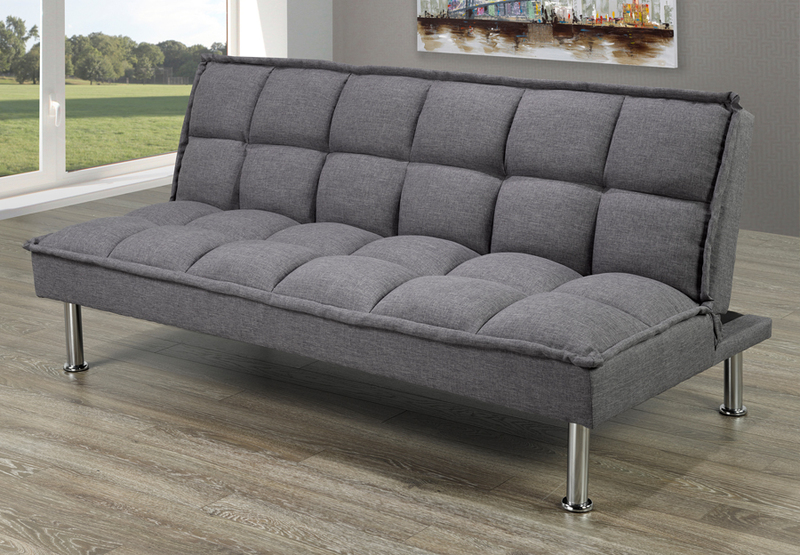 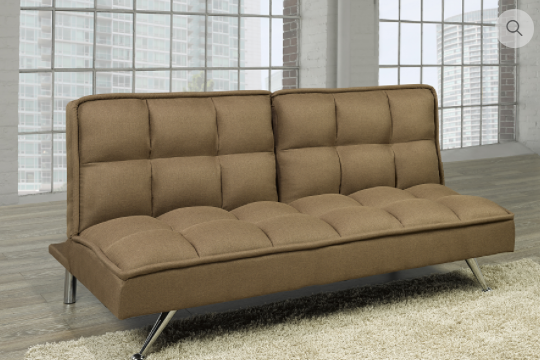 This overstuffed, grid cushioned klick klack brings both style and comfort to any room. 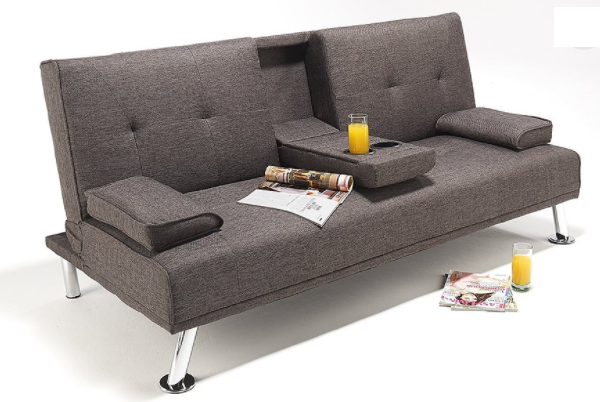 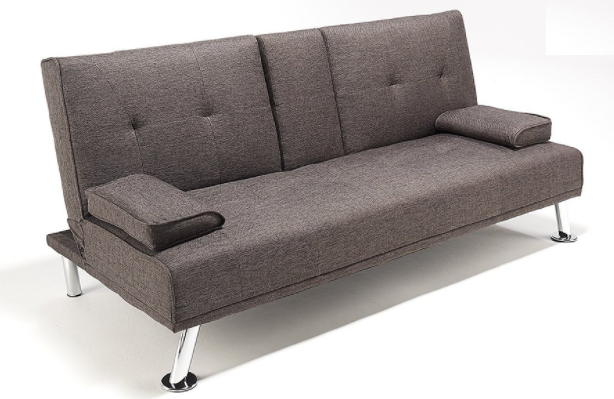 Easily transitions from sofa to bed.